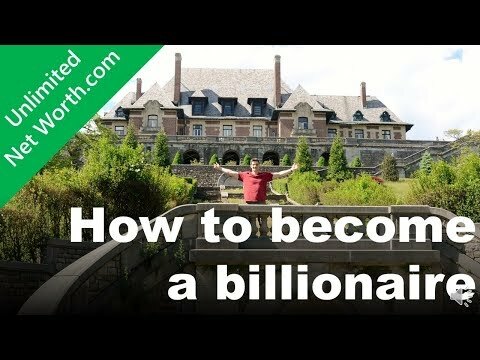 At Unlimited Net Worth, I aim high and am serious about growing wealth. Rather than simply aiming to become a millionaire, my ultimate goal is to become a billionaire in United States dollars (it would be cheating to use some other high inflation currencies, like the Zimbabwe dollar, where you can obtain a $100 billion note easily). Why aim so high? In high cost cities like New York or San Francisco, one million simply doesn’t go as far as it used to. Do you hate junk mail and telemarketers? How to hit them where it hurts. Although junk mail has subsided somewhat in recent years as retailers have shifted to email and other digital forms of marketing, it’s still an annoyance and a waste of paper. In the same spirit as with telemarketers, increase the cost of their campaign by sending back the return envelopes empty. They’ll have to pay for receiving the envelope and you’ll do your part to support the United States Postal Service. The IRS limits employee 401K contributions to $18K/year. If you work in corporate America, your company likely offers you the ability to contribute to a 401K plan. If you’re already contributing, you’re off to a great start. If you’re maxing out your 401K plan by contributing $18K a year and you’re not sure what to do with the rest of your income, there is now a new way to double your contribution to $36K/year. Are you stepping enough each day? Too few steps could cost you. Most of us wake up in the morning, walk to the kitchen to prepare coffee or breakfast, get in the car, drive to work or school, sit down at our desks, walk to lunch, return to our desks, drive home, prepare dinner, and sit down at the television before going to bed. Think about your day and how much you walk around. If you’re lucky, you might clock 4,000 to 5,000 steps a day with this routine. Many of our modern conveniences reduce the need to be active, and we’re paying a heavy toll. The Disney movie WALL-E drove this point home. Was Seattle’s Great Wheel a great investment or a colossal blunder? Copyright © 2017 Kevin Stratvert All Rights Reserved. Powered by Blogger.